THIS ANNOUNCEMENT IS OPEN TO CURRENT OR FORMER DHS EMPLOYEES ONLY! This is the leadership level where incumbents provide direct supervision to lower level Child Welfare Specialists. They may also be responsible for monitoring contractual services with external agencies that focus on child placement permanency. The position includes close coordination and consultation with CWS IV’s and District Directors regarding appropriate case actions and referrals, auditing and tracking of referrals with providers to ensure and verify the delivery of contractual services. 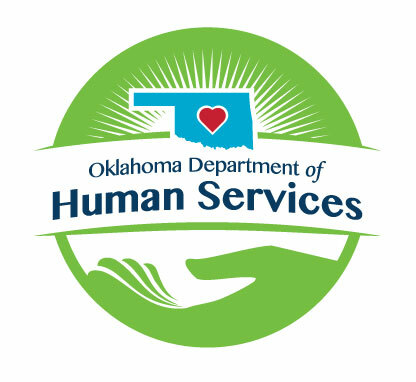 As a direct supervisor, employees interview and hire child welfare services staff; maintain personnel records and complete performance evaluations; orient new staff, perform case reviews and develop and administer in-services training programs. Positions assigned to a children’s shelter environment will supervise staff within a children’s shelter and assure that children residing in the shelter receive appropriate services; supervise and coordinate intake and treatment planning including psychological and other services for children admitted to the shelter; coordinate the volunteer program at the shelter; report to the superintendent or other administrative staff on all issues related to services and employees at the shelter. Education and Experience requirements at this level consist of a Master’s Degree and two years of professional social work experience in child welfare programs; or a Bachelor’s Degree and three years of professional social work experience, including two years in child welfare programs.